Collector friend of mine in south Denver found this Pueblo record - of which I am eternally grateful. Kid singer, with some pretty impressive chops, singing the gospel. Getting a Donny Osmond, Tony DiFranco vibe. Louie Gonzales is the eldest son of the Rev. 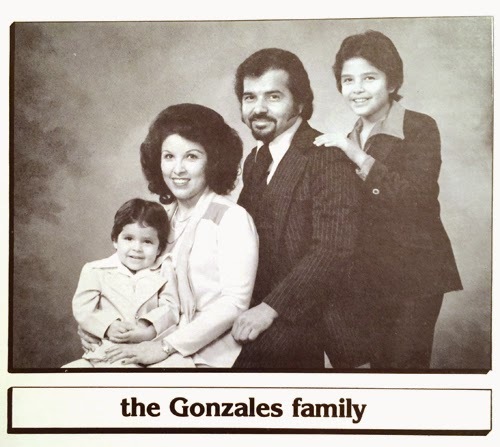 and Mrs. Manuel Gonzales. Dad was a preacher at the 1st Spanish Christian Church of God in Christ, located on Beech Street on the east side of town. A quick search found that he was still active until about five years ago, then the trail got cold. 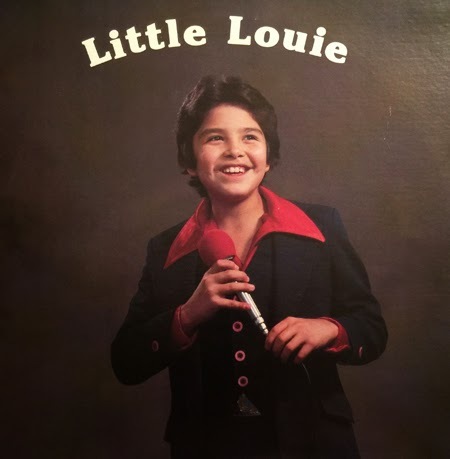 The bio on the back of the LP notes that Little Louie was born in 1967, so best guess is this probably came out in 1975-1977, thereabouts. Other players on the record are Joan Peterson on piano, drummer Steve Adams, Bob Vigil on bass, lead and rhythm guitar, and Philip Abeyta on trumpet.